Jose Mourinho could go on to sign highly rated Ligue 1 star Fabinho next summer. The Monaco player was under Mourinho’s radar earlier this summer as well, but the club went on to sign Chelsea’s Nemanja Matic. The young versatile player was one of several midfield targets for Jose, and it is now being reported that the Portuguese will go for him next season. According to reports in the calciomercato.com, Monaco have slapped a €60m price-tag on the 23-year-old, who is also being eyed by Juventus and PSG. Fabinho has gained reputation due to his top-class performances, and several clubs are monitoring his situation, but United are supposedly in the driver’s seat. Earlier this summer, it was speculated that the midfielder was keen to join United, as he fancies playing under Jose. Fabinho was instrumental in Monaco’s Ligue 1 triumph last season, and also helped them reach the semi-finals of the UEFA Champions League. Monaco saw four of their star players leave this summer for huge amount of money, and Fabinho is expected to follow suit alongside Thomas Lemar next year. 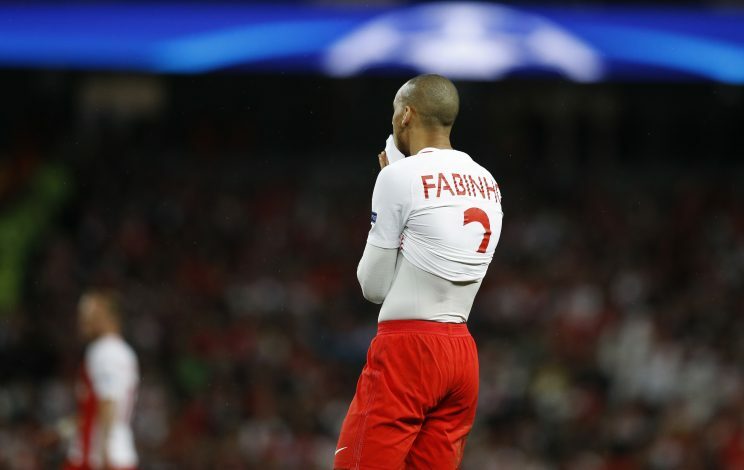 However, Monaco want to keep hold of Fabinho in order to challenge for trophies, but just as they lost pivotal assets of their side this year, they could well find it difficult to fend off a big money offer next summer.